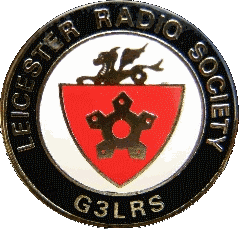 We have secured a supply of quality branded Leicester Radio Society clubwear. 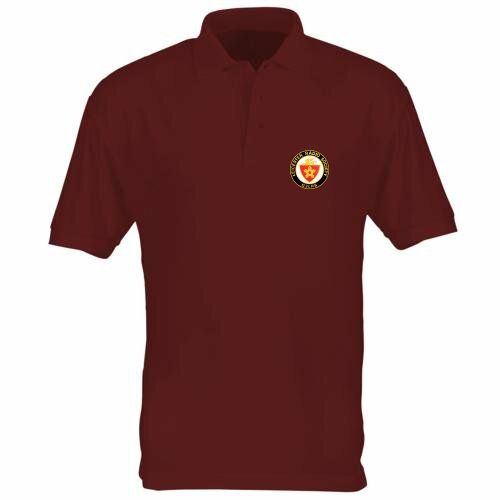 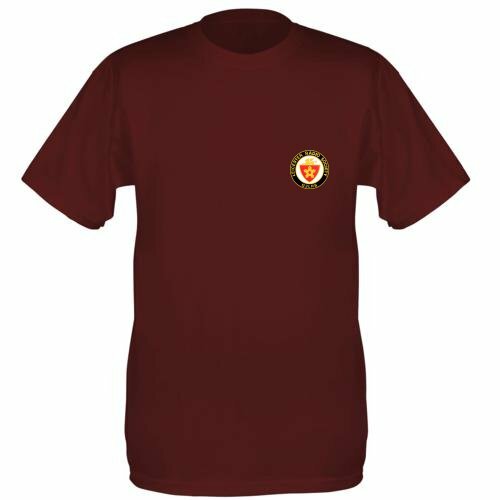 These are available in a variety of styles and sizes and are all the chosen club colour of maroon. 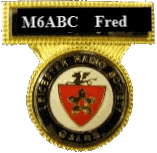 Badges engraved with your name and callsign are also available on special order.